Solana Beach, CA (August 15, 2016) – With the recent announcement that the NBA will begin permittingsponsorship logos on player uniforms in the 2017-18 season, the Los Angeles Lakers have selected Hookit, a data- driven sponsorship intelligence platform to aid in developing an empirical, data-based approach to creating a digital and social media sponsorship valuation to aid in determining the total value of a sponsor patch. organization. 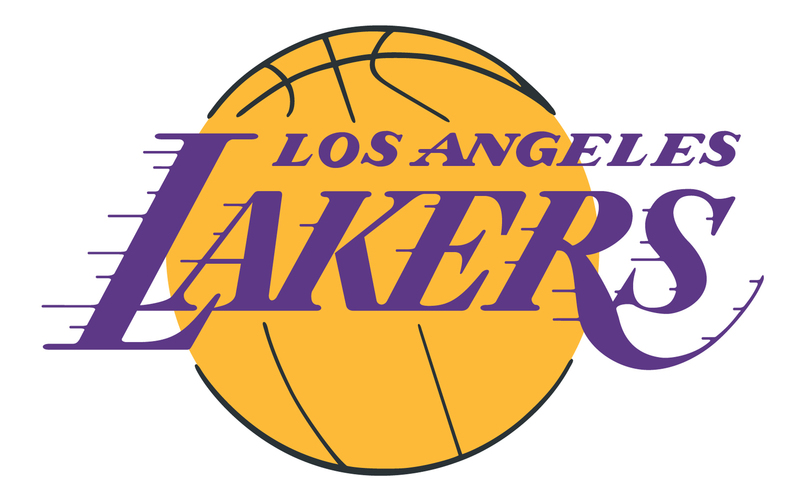 Purchased by Dr. Jerry Buss in 1979 and now owned and operated by the Buss family, the organization aims for success on the court as well as in the community, committing its resources to improving the quality of life in Los Angeles and the surrounding Southern California communities. Based in San Diego, CA., Hookit offers the most comprehensive and exacting data analytics platform for establishing and tracking the value of individuals/athletes, teams and events across the sports and entertainment industries. Through its proprietary platform and Hookit Valuation Methodology (HVM), Hookit brings athletes, teams, brands, agencies, events, leagues and federations together in mutually beneficial partnerships. Hookit’s blue-chip client roster includes Go Pro, Monster Energy, Cleveland Cavaliers, KAABOO Music Festival, MLS, LA Lakers, Canadian Olympic Team, IMG, KC Royals, United States Ski and Snowboard Association and The Dew Tour. For more information, visit www.hookit.com/business.